You have so many different PDF programs I am overwhelmed to figure out which one(s) to buy. - My script will then open this PDF in Adobe Reader so I can fill in the remaining fields and then save the document to a folder. Which of your programs do I need in order to (from a script/batch) a) add the number to the form field and b) stamp the two barcodes where required. We hope above products will meet your requirements, if you have any questions for these software, please feel free to let us know, we will assist you asap. 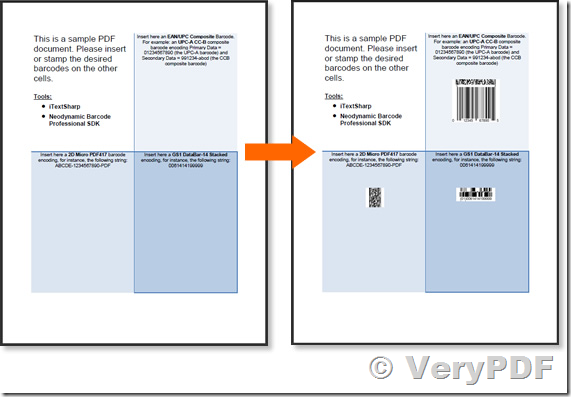 How can stamp PDF file using a PDF file as stamp? Create a stamp from a PDF file, stamp PDF file to other PDF pages, overlay PDF file to other PDF pages. 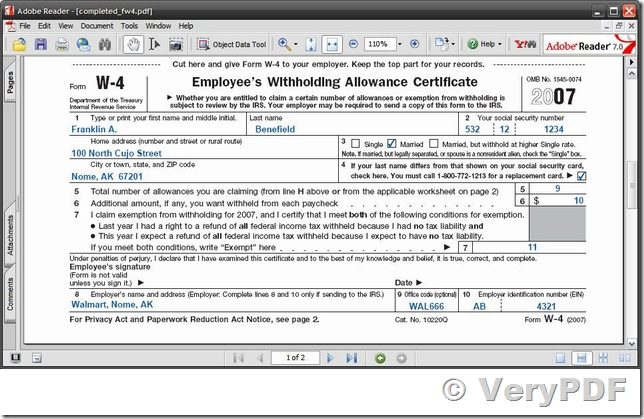 How to use PDFStampCom.exe on Windows 2008 R2 and IIS 7.5? 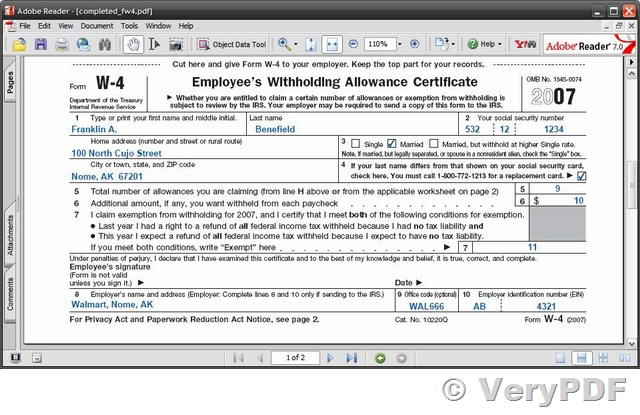 This entry was posted in PDF Form Filler, PDF Stamp and tagged fill form, fill PDF form, pdf stamp, pdf stamper, pdf watermark. Bookmark the permalink.